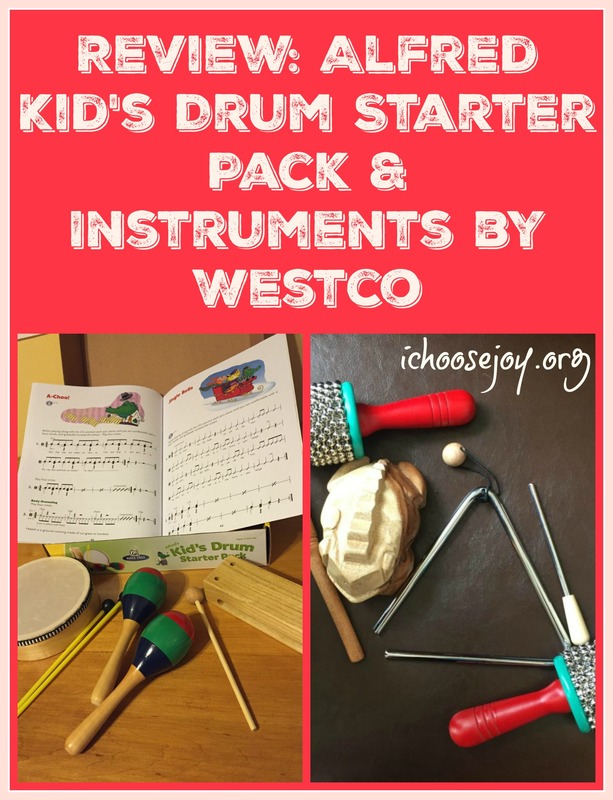 I recently received a set of instruments and a beginning drum lesson book that I have been using with both my kids and a group of students I teach at our homeschool co-op. 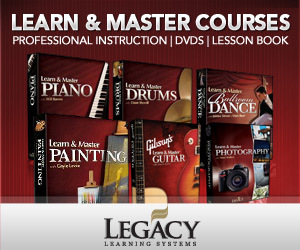 I am impressed with the quality of the instruments and the content of the lesson book. Enjoy the following video reviews. The instruments we received were the Frog Rasp, Triangle, and Cabasa by Westco, sold at Educents. Hear how the Frog Rasp sounds exactly like a bull frog! The lesson book was part of a set called the Alfred Kid’s Drum Starter Pack. 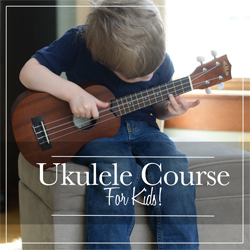 It includes the 47-page book, 3 percussion instruments (hand drum with mallets, wood block with mallet, and maracas), and an accompaniment CD for the kids to play along with. Listen to my daughter play one of the lessons for you.